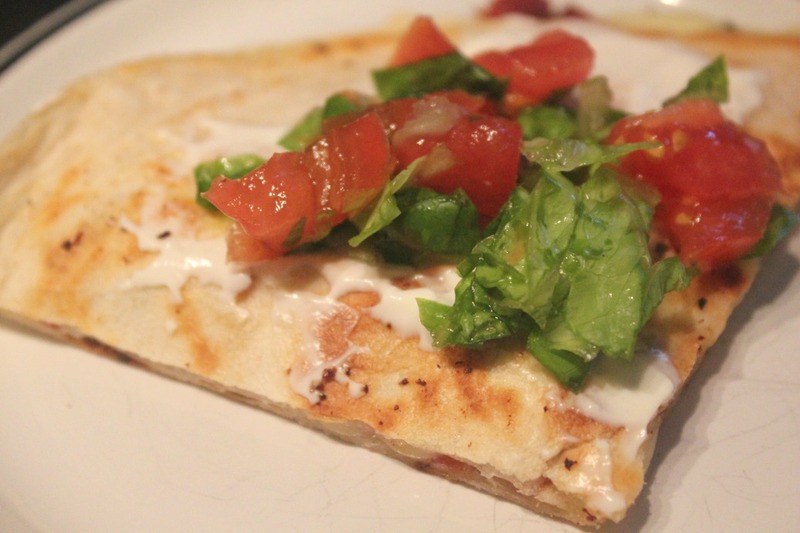 So not that long ago, I got a hankering for quesadillas. I didn't know what kind, all I knew was that I wanted a quesadilla. So I started searching for different kinds and every now again we try a new kind, adding them to our favorites because delicious. So we tried another quesadilla recipe. This time a BLT version. In a medium bowl, stir together chopped lettuce and chopped tomato. Season with salt and pepper and set aside until needed. 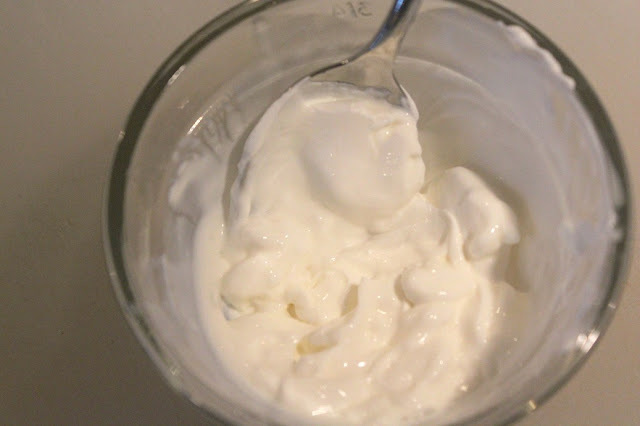 Stir together sour cream and lime juice in a small bowl. Cook bacon in a skillet over medium-low heat until the fat has rendered out and is very crispy. 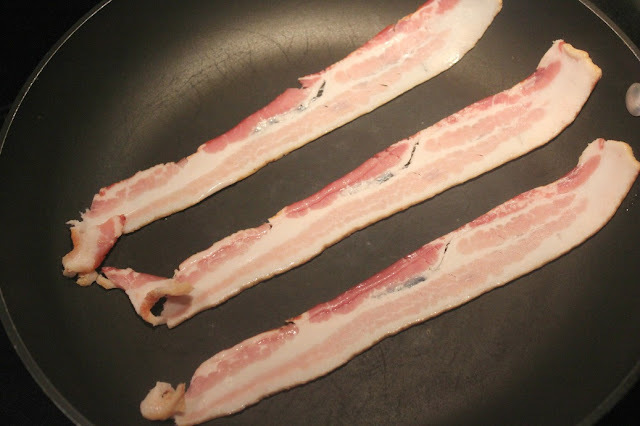 Remove bacon and drain off grease. Save grease. Wipe the skillet out and add a teaspoon of bacon grease back in. 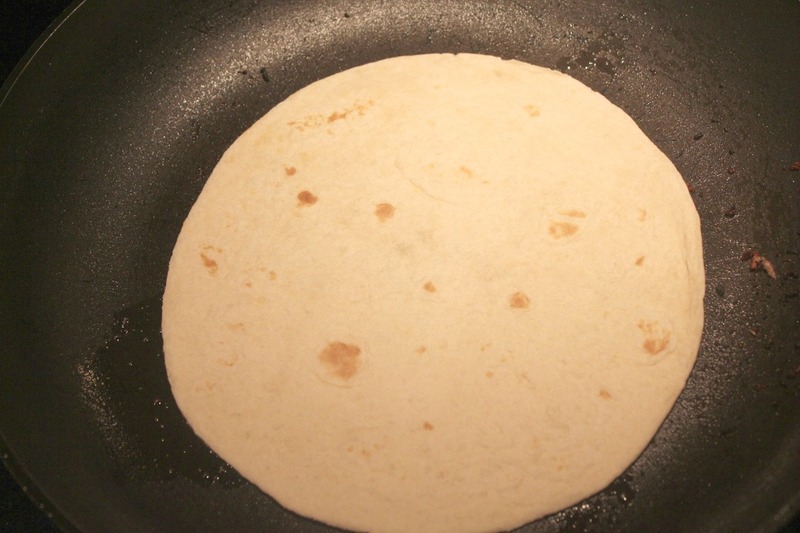 Place skillet over medium heat and add one tortilla. 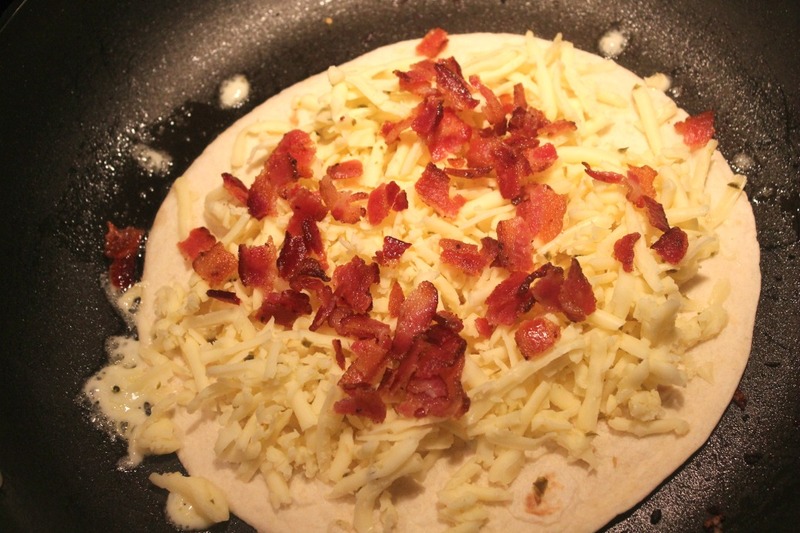 Top with half of the cheese and crumbled bacon. 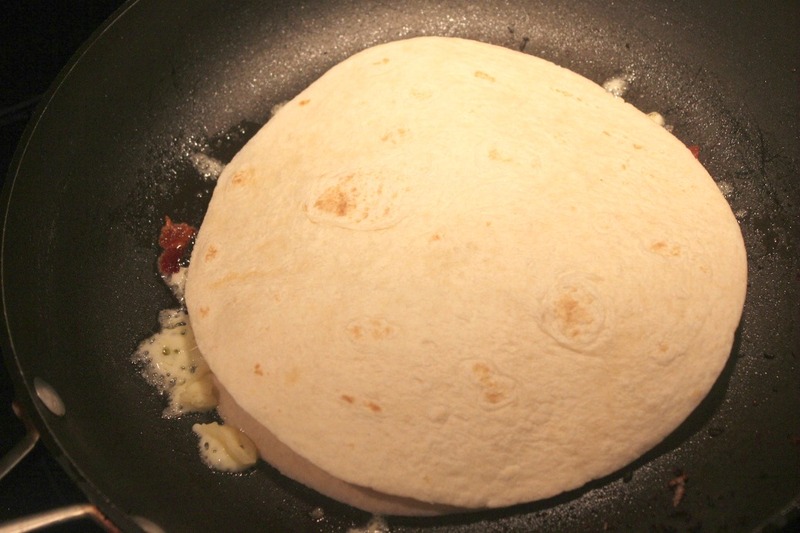 Top with second tortilla. 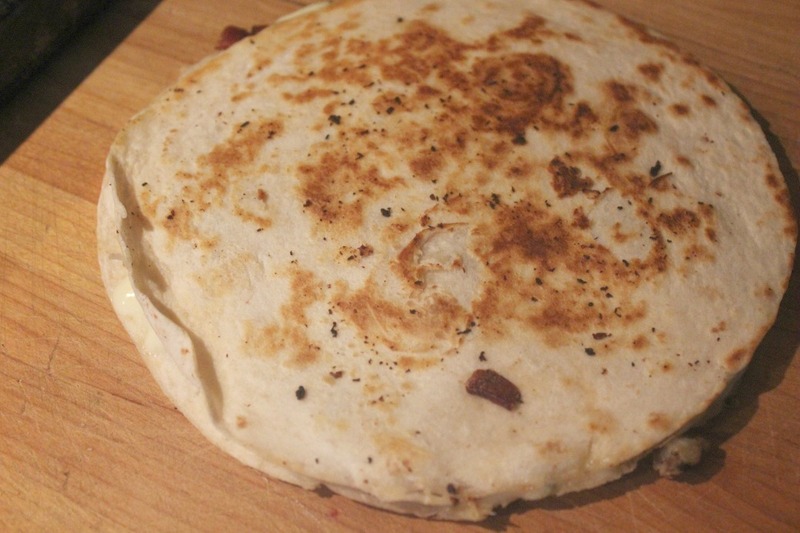 Cook for 3-4 minutes per side until quesadilla is crispy and cheese is very melted. 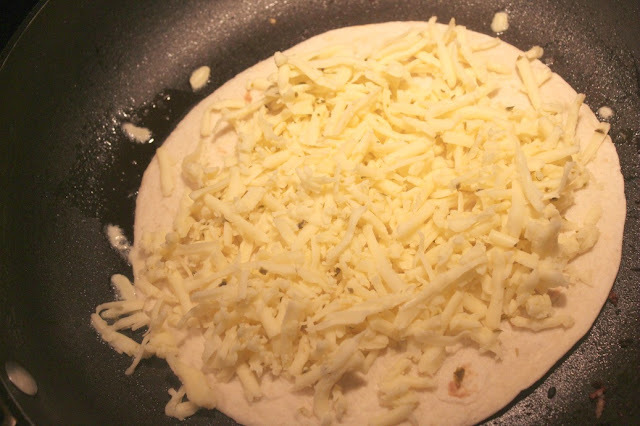 Remove quesadilla from skillet. 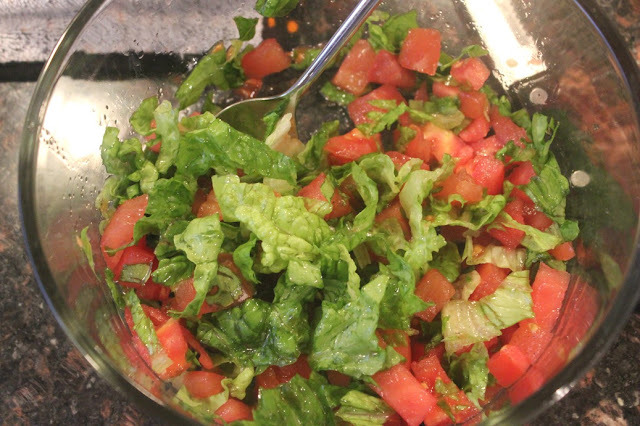 Chop and serve immediately with a drizzle of sour cream sauce or keep warm in a 200 degree oven while making more quesadillas. And yes, delicious. Like seriously delicious. The hubs told me that he even liked this better than actual BLTs, but that's because these are full of cheese. 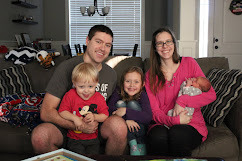 We used the pepper jack cheese but it had a bit of a kick to it so we are thinking we will be using Monterey Jack next time.